Preheat oven to 350°. Line a 13x9-in. baking pan with foil, letting ends extend up sides; coat foil with cooking spray. Microwave butter, sugar and water on high just until mixture comes to a boil, 3-4 minutes; stir until blended. Stir in chocolate chips until melted. Whisk in eggs, one at a time, and vanilla until blended. Stir in flour and baking powder. Spread into prepared pan. Bake until a toothpick inserted in center comes out clean, 18-20 minutes. Cool 30 minutes. For topping, combine sugar, butter and milk in a large saucepan; bring to a boil, stirring constantly, over medium heat. Boil 5 minutes, stirring frequently. 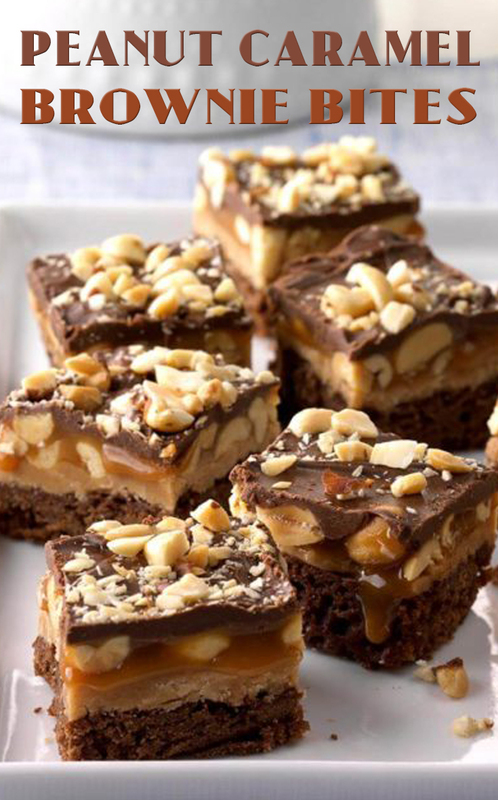 Stir in marshmallow creme, 1/4 cup peanut butter and vanilla; pour over brownies. Sprinkle with 2 cups peanuts. In a small saucepan, combine caramels and water; cook, stirring, over medium-high heat until blended. Pour over peanuts. Microwave chocolate chips on high until softened, about 1 minute. Stir in remaining peanut butter until smooth; pour over caramel layer. Chop remaining peanuts; sprinkle on top. Refrigerate at least 1 hour. Lifting with foil, remove brownies from pan. Cut into bars. Store in an airtight container in the refrigerator.